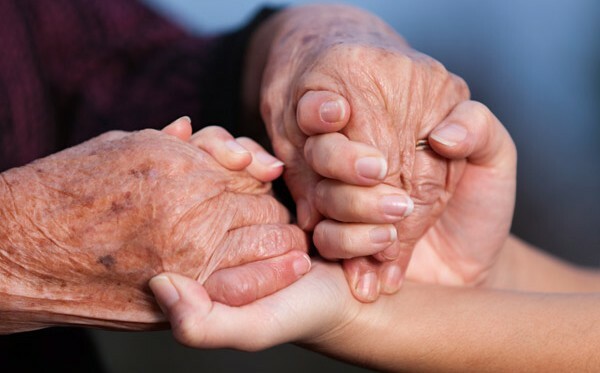 Our aim, through using a holistic approach to care, is to provide individual care to each service user. This is achieved by providing a safe, secure and pleasant environment for clients in which life can be lived to the full, where privacy, dignity, choice and fulfilment and individuality can be maintained. 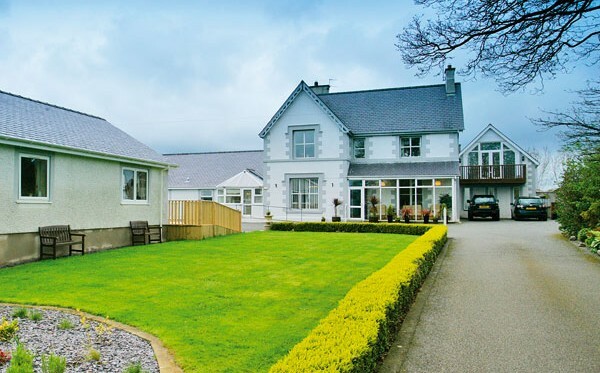 Our Residential Care Home aims to provide a person centred, active support approach to care. Our pleasant and secure environment helps to provide an environment where the service user can live an active and fulfilled life. 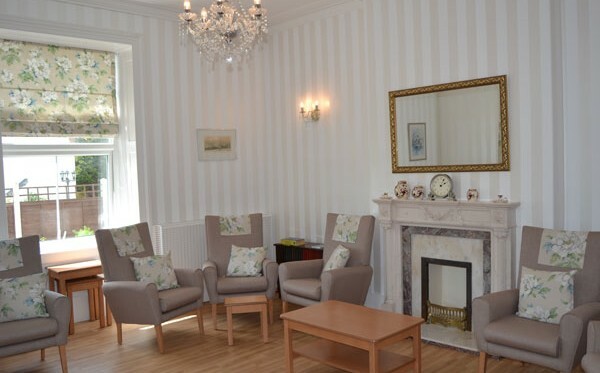 We provide a flexible, reliable and personalised service to our elderly service users in their own home. Tasks range from domestic chores, personal care, sitting services through to 24/7 care. Regular or ad-hoc services are available. We provide an active support approach to supporting our service users in their own homes and out in the local community. 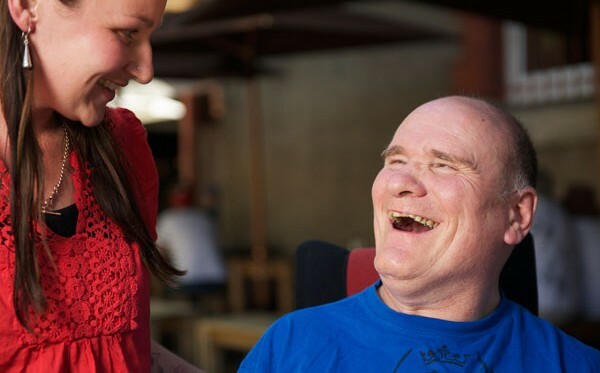 Our person centred support plans are tailored around the individuals needs and preferences.